Two days after he vowed on Twitter that he had “funding secured” for a spectacular US$82-billion deal to take Tesla private, he has offered no evidence to back up the statement. No one has stepped forward publicly — or privately — to say they’re behind the plan. People with or close to 15 financial institutions and technology firms who spoke on the condition of anonymity said they weren’t aware of financing having been locked in before Musk’s tweet. When Musk tweeted this, was he saying this was something that was definitely going to happen? Something that might happen? Tesla closed down 2.4% at $370.34 on Wednesday in New York — well below the $420 at which Musk said shareholders would be bought out. The CEO raised the go-private possibility with the board last week, according to a statement from six of Tesla’s nine directors. They said he had “addressed the funding for this to occur”, without providing details. 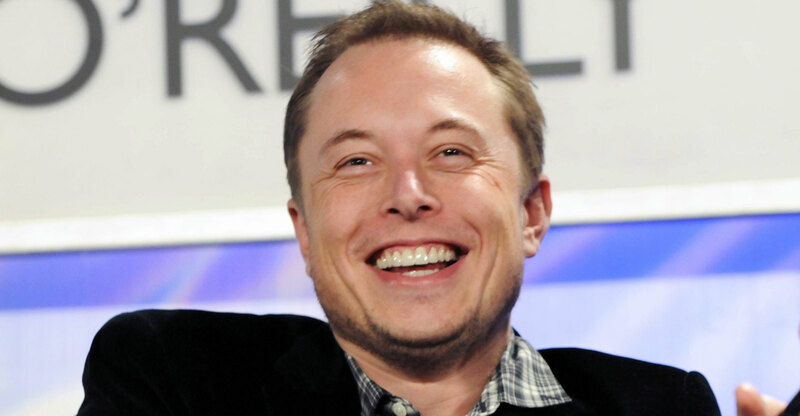 As for Tesla shareholders, Musk said in one of his Twitter posts that “investor support is confirmed” for his plan. The largest shareholders declined to comment. At the California State Teachers’ Retirement System, which as of March owned about 213 000 shares, spokeswoman Michelle Mussuto said there was no advance warning. In April 2017, when Musk held talks with Masayoshi Son about SoftBank Group investing in the electric car maker, they touched on the possibility of fulfilling Musk’s wish, according to two people with knowledge of the discussions. The talks failed to progress due to disagreements over ownership and have not started up again. Musk’s personal stake in Tesla is almost 20%, meaning he would need roughly $70-billion to take it out of the market. That kind of money may be accessible through sovereign wealth funds or other strategic investors, said Dwight Scott, president of Blackstone Group’s GSO Capital Partners. The money-losing and cash-burning company is an unlikely candidate for debt investors to be willing to help go private. It’s also possible Musk has some unconventional plan that would take Tesla private without using traditional sources. On Twitter, he alluded to the creation of a “special purpose fund enabling anyone to stay with Tesla”, though he didn’t elaborate on how it would work.